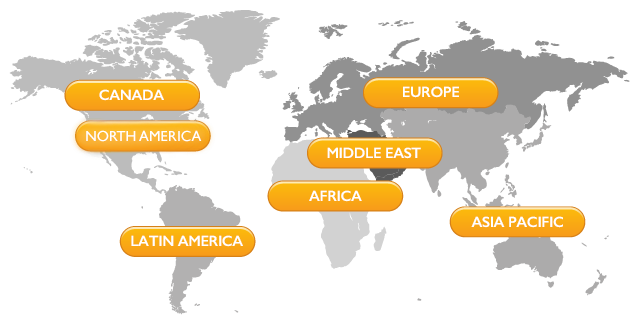 We provide Data Centre & Network Infrastructure programs around the globe. Using your mouse, hover over a region name and click to view program dates for that region. Designed specifically for professionals operating in these vibrant and fast moving sectors, The Global Digital Infrastructure Education Framework is a unique program of technical education, qualification and certification that covers the widest scope of skills and knowledge. CNet Training first began offering specific data centre training education programs in 2005. Since then we have worked closely with industry experts to design and create a comprehensive and highly relevant portfolio of technical educational programs, qualifications and certifications that are globally recognised and respected. The unique Global Digital Infrastructure Education Framework helps to identify a clear career progression within the data centre industry and network infrastructure sectors, from entry level through to highly experienced professional level. Each program provides the perfect level of learning and skills to enable natural career development. Each unit also counts towards the main BTEC professional qualification. CNet Training's experience of network infrastructure training is unrivalled and stretches back to 1996 when the company was first formed. With a portfolio ranging from basic level training where no prior experience is required, through to high-level expert programs, everyone can benefit. CNet Training's technical education programs are renowned all over the world for the quality of the technical content and delivery by expert instructors. So trusted is our expertise, that we also design and deliver vendor-specific programs for many of the worlds’ leading manufacturers of data centre and network infrastructure solutions. CNet Training’s network infrastructure programs follow a simple and easy format, and are designed with the leaners in mind.